Tuskes Homes welcomes you to our newest community, Tatamy Farms! 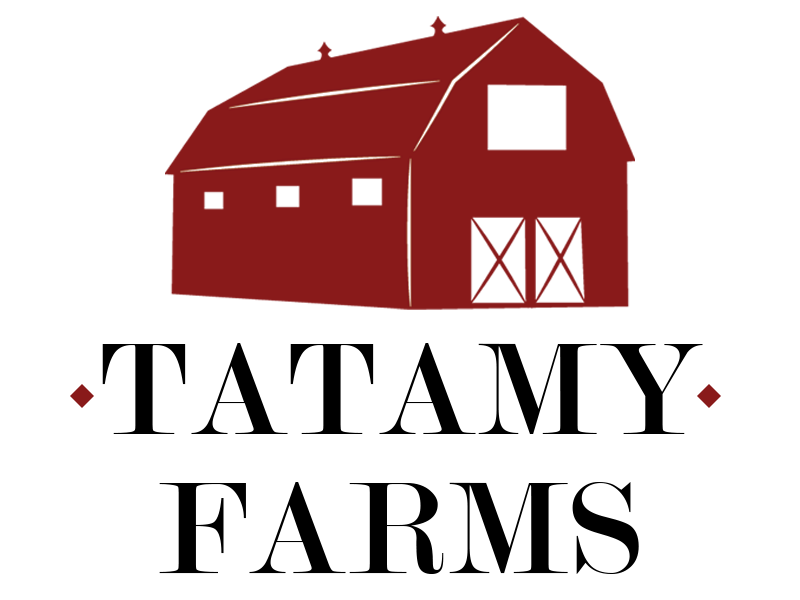 Tatamy Farms is located in Tatamy, Pa., a small borough in the Nazareth Area School District with a rich history, just minutes away from Nazareth and Easton. This community features single-family homes that include ranch style, traditional two-story designs, and plans that offer a first-floor owners suite, as well as in-law suite options!